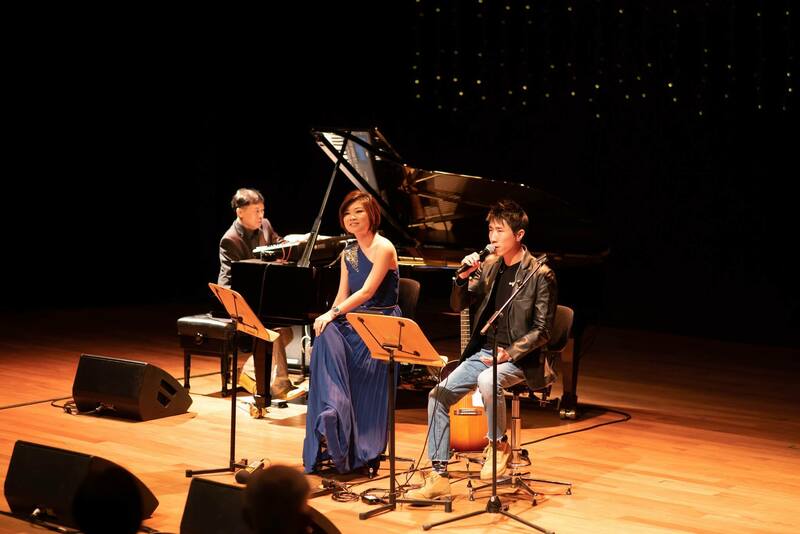 On 25 October 2018, more than 200 people gathered for ADA’s fundraising concert. Entitled Love for All Seasons, the concert was held at the Esplanade – Theatres on the Bay, Recital Studio and featured Angela Saik, Donnie Chan and Robert Seng who put on a captivating performance. 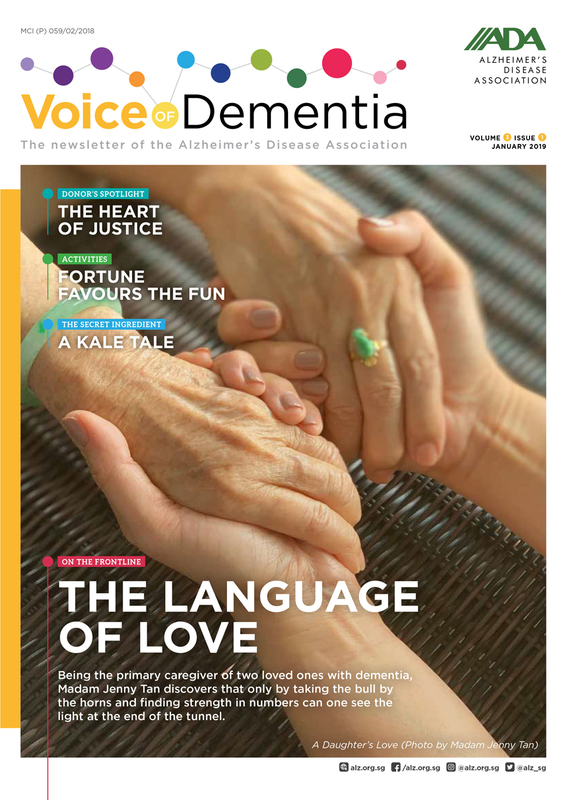 The audience, which include persons with dementia and their caregivers, were treated to timeless melodies in Mandarin, Cantonese and English. Besides raising funds for ADA, the event also helped to create greater awareness and understanding of dementia, and reduce the stigma that is associated with it. 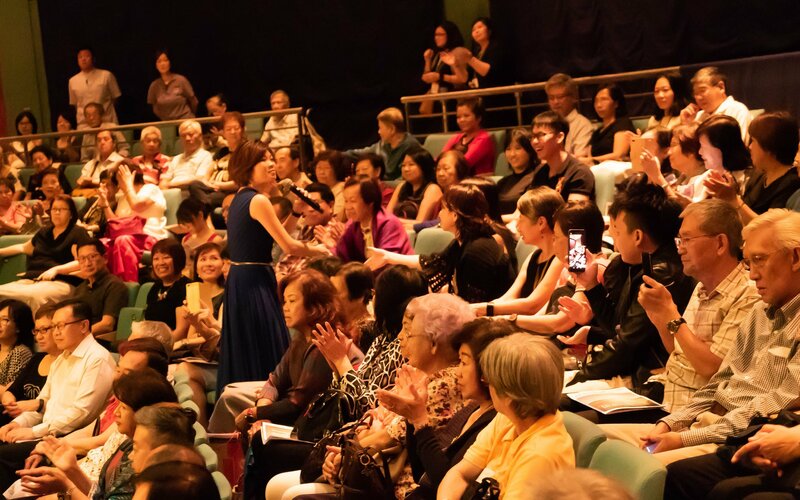 The sold-out concert raised more than $30,000, which will help to fund our awareness and caregiver support programmes, as well as provide subsidies for families who cannot keep up with the heavy cost of dementia care. ADA would also like to acknowledge ISO-Team Corporation Pte Ltd, Ascension International Pte Ltd, NeXT Career Consulting Group, Asia, Singapore Pools (Private) Limited, Deloitte & Touche Management Services and many other individuals for their generosity and support to this fundraising concert. For more photos of our event, visit our Facebook page.